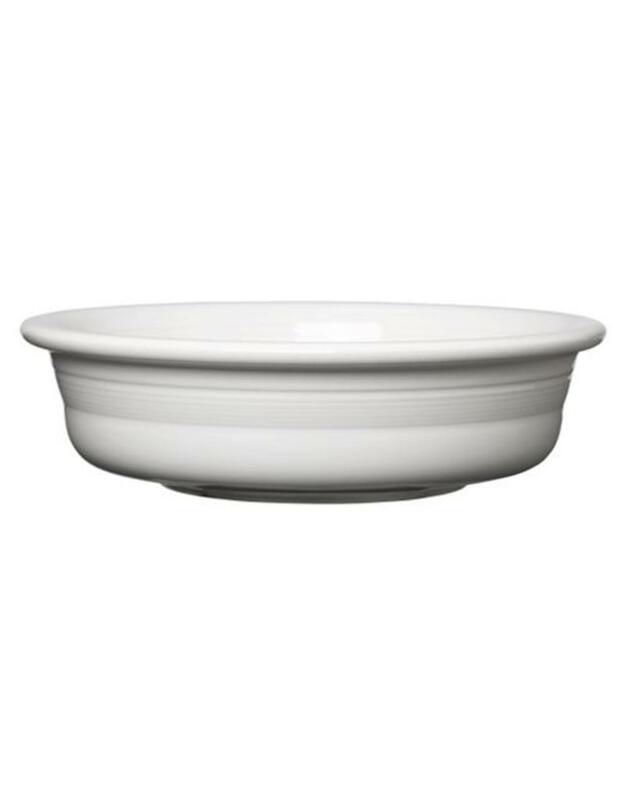 The Fiesta® Extra Large Bowl. 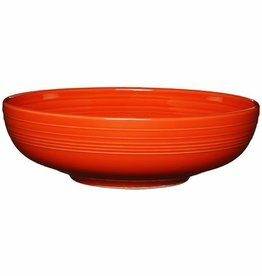 64 ounce Bowl. 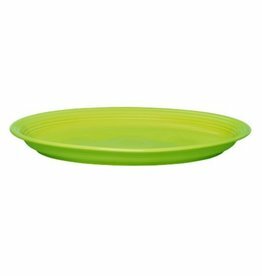 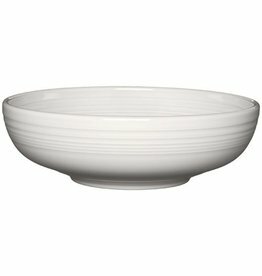 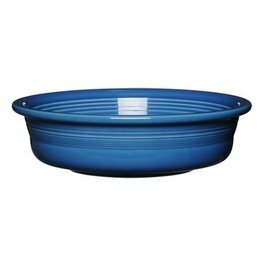 Serving Bowl, Salads, Casseroles and More.